The genetic modifiers involved in the long hair mutation tend to behave like an accumulative recessive. Breeding Angora to Angora can produce even longer haired offspring, but reduces hybrid vigor. An extremely limited number of this mutation is being offered for sale. 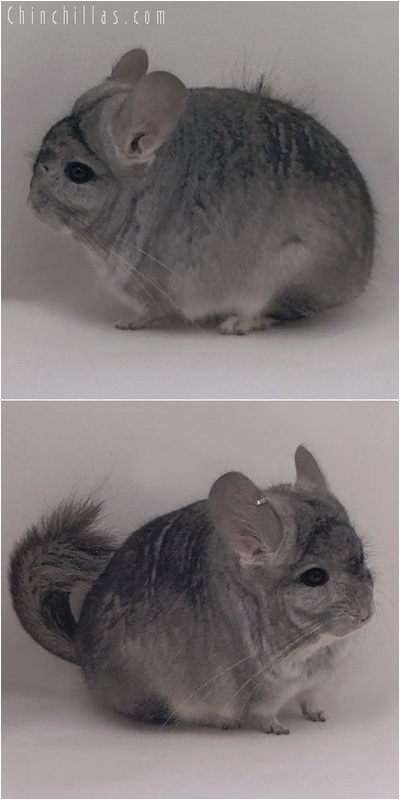 For more information about Royal Persian Angora chinchillas click here, or email sales@chinchillas.com.